Which Are The Best Static IP VPN Providers? You are here: Home Get County IP address Which Are The Best Static IP VPN Providers? If you’ve done some research already into purchasing a VPN, or Virtual Private Network, account, you may have noticed that there’s an important distinction between providers. Some will assign you a different IP address each and every time you log on to the internet, but others provide you with a single IP address that is yours to use all the time that you’re signed up to the service. 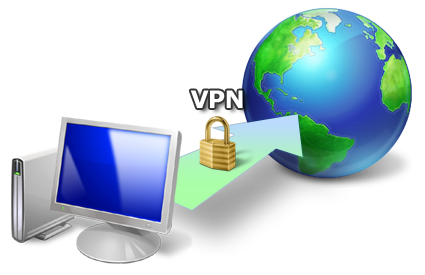 There are good reasons to choose the latter option and find a provider of static IP VPN. Why Do I Want A Static IP Address From My VPN? If you want to use services such as Voice Over Internet Protocol, or VOIP, you’ll definitely want to choose a VPN provider that offers static IP addresses because you’ll find it much more reliable. The same is also true of hosting gaming websites or playing games on your console. A static IP address also gives you the option of using your computer as a server to provide access to documents on your hard drive to your colleagues or family and let them upload and download them quickly and securely. 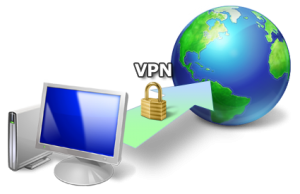 One of the most important reasons to choose a static IP VPN, however, is the reputation of your IP address. If you’re sharing your IP with a thousand other customers who are also signed up to your VPN provider, you have absolutely no control over who was last using the IP address you’ve been assigned today or what they were using it to do. If it was in the hands of a company that uses VPN to enable to send out spam email, or even to access certain websites that you would never visit, or worst case scenario to commit a crime, you could find that you’ve been blacklisted from websites you want to be spending time on. Are There Reasons Not To Choose A VPN With Static IP? If you’re worried about being tracked through your IP address, perhaps by a government that imposes strict regulations on your internet browsing, you may want to consider choosing a VPN with a dynamic IP because it’s more secure when it comes to tracking. Similarly, if you’re signing up for a VPN account because you’re interested to see what television programs, music and radio stations are available in other countries, Static IP VPN might not be for you because you can’t switch to a server in another country at will. to "Which Are The Best Static IP VPN Providers?"